After thumping victory over Dudelange in the Europa League, AC Milan is set host Parma at the San Siro, as they look to continue their decent run. 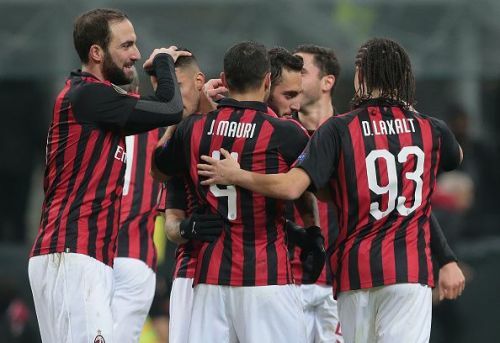 After a 1-1 draw last week against 4th placed Lazio, AC Milan will be looking to consolidate their position and maybe try to jump to the 4th position a with a victory over 6th placed Parma. After 2 successive losses against Atlanta and Lazio, Parma has knitted together a 3-match unbeaten run with victories in their last 2 matches. A victory for Parma will see them leapfrog AC Milan to 5th position. AC Milan has been plagued with injuries to key players with many of them suffering long term injuries. 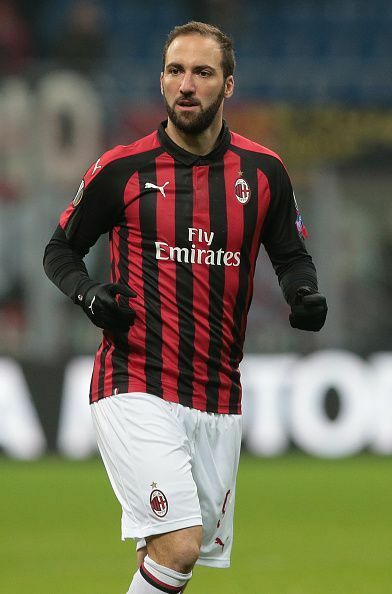 Ivan Strinic, Mateo Musacchio, Giacomo Bonaventura and Alessio Romagnoli are all out injured while Gonzalo Higuain will be facing his last of the 2-match ban he received after the red card against Juventus. Federico Dimarco is the only injury concern for Parma with rest of the squad fully fit. AC Milan: Donnarumma, Abate, Zapata, Rodriguez, Calabria, Kessie, Bakayoko, Calhanoglu, Borini, Suso, Cutrone. AC Milan will be high on confidence after their impressive win over Dudelange in the Europa league fixture on Thursday. Tiredness is likely to take its toll on the Milan players after a tough week that has seen the Milan side face Real Betis, Juventus and Lazio.